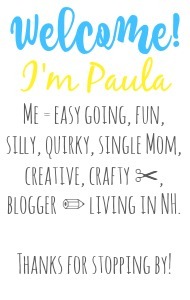 Sincerely, Paula: NO RULES Weekend Blog Party #138! 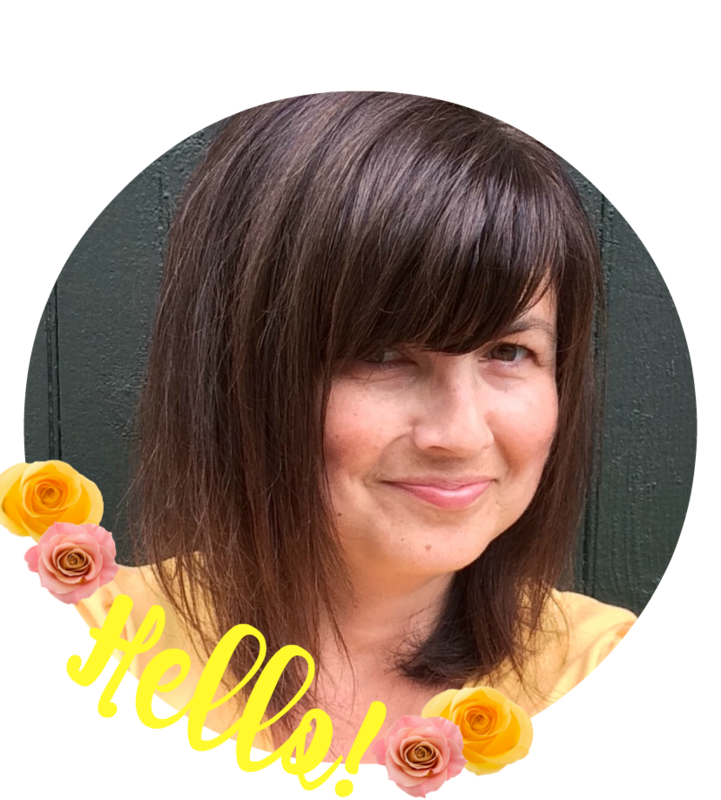 NO RULES Weekend Blog Party #138! There are NO RULES here!...so go ahead and link up anything you like. Thank you for taking the time to stop by and link up with me! It's all of YOU who make this party a success! Thank you Paula for a fun no rules party. Hope you have a super weekend! I am so late with the children being off school this week, ha!! Thanks for hosting, have a lovely weekend..
always a great party lineup, Paula! Thanks so much for the party, Paula.